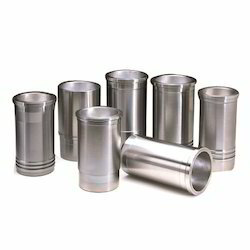 Prominent & Leading Manufacturer from Mumbai, we offer cylinder liner, centrifugal cylinder liner, metal cylinder liner, cast iron liner, cylinder block and repair liners. With our team of professionals, we are engaged in delivering Cylinder Liner to our valuable clients. 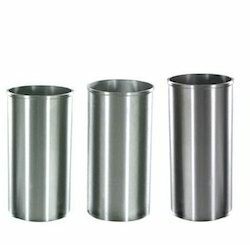 So as to attain high level of customer satisfaction and trust, we are immersed in offering SS Cylinder Liner. 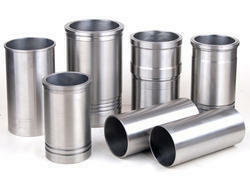 Offered by us is a wide assortment of cylinder liner. These are fabricated using grey cast-iron and are appreciated for their casting and machining properties like toughness, strength, hardness and wear resistance. 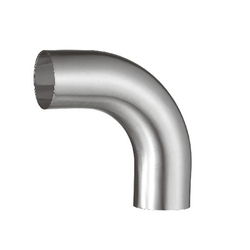 Our products can be availed in two forms viz; Dry liner-sleeves and Wet liner-sleeves. 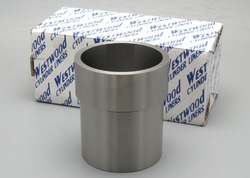 We offer these Cylinder Liner & Sleeves to our clients at market leading prices. 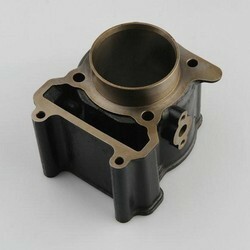 We are offering wide arnge of Cylinder Block. These are widely used in diesel engines for blocking the entry of the air. Meeting the standards of the market, our offered range exhibit excellent working efficiency. The offered block is available with us in different sizes, dimensions and shapes at nominal price.